PPM’s engineering focus and capabilities provides customers with a partner who provides a positive impact on design considerations that effect the effectiveness and efficiency of the injection molding based production approach. The PPM team works with customers from the prototype stage, through the preproduction stage, and assists with and implements an efficient and effective production, logistics, and quality management process. 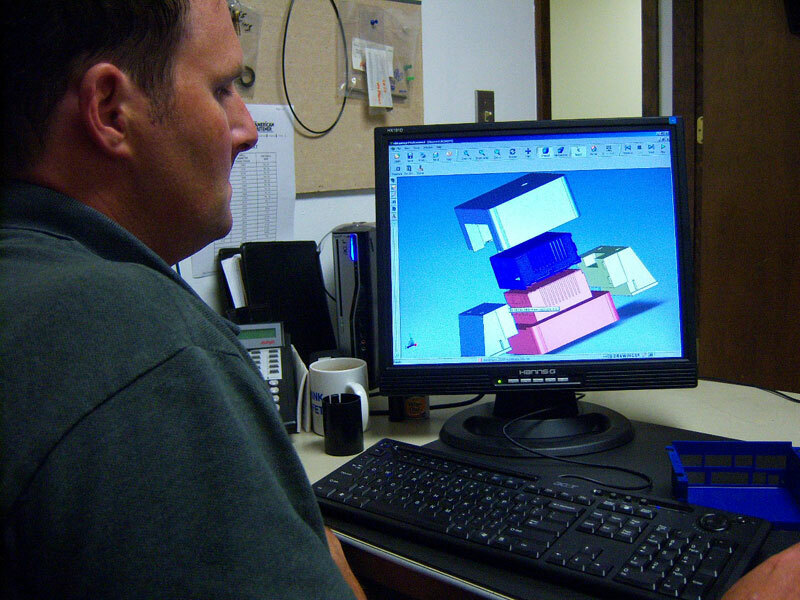 The PPM project team usually consists of a senior mold design/moldmaking resource, a senior molding/materials resource, and the project manager(engineer). Input is drawn from QA/QC and logistics as required.